My feeds and social media are littered with Apex Legends news at the minute. The free to play battle royale title was revealed and released yesterday and its reception has been very positive so far. It has a long way to catch up with the likes of Fortnite but it’s off to a good start. The only negative thing I think from the initial reception is the lack of Titanfall 3 news. Respawn has officially stated though that Titanfall 3 is currently not in development and all their resources are working on Apex. So this new take on the ever popular battle royale will have to tide you over for now. Drew McCoy, Respawn studios lead producer stated recently that cross-play was definitely in scope for the title but cross-save and cross-progress were going to be difficult. This was due to technical issues and how systems were set up early on in development. It seems cross-play and cross-save is not as simple to implement as people first think. Recently we heard of Warframes cross-play issues, stating that the fragmentation of various platforms was to blame. How much Battle Royale is too Much Battle Royale? It seems everyone is jumping on the battle royale bandwagon at the minute. 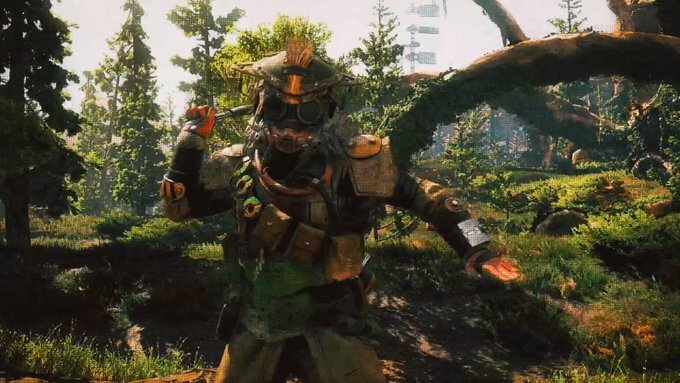 Hopefully, Apex Legends has enough of an identity to stand out in an ever growing genre. Let’s be honest though, it will need to do some serious work to oust players away from Fortnite. 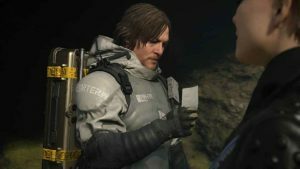 Drew also stated in his interview that he wants the game to speak for itself. He knows the game will have initial critics but hopes the gameplay will win them over. We have done a lot of articles for Apex on PSU in the last 24 hours so if you are curious or need some information on the new free to play title, check out some of our guides. Its really fun. Only game Ive played the last couple of days but I do feel crossplay for pc and consoles will be horrible.